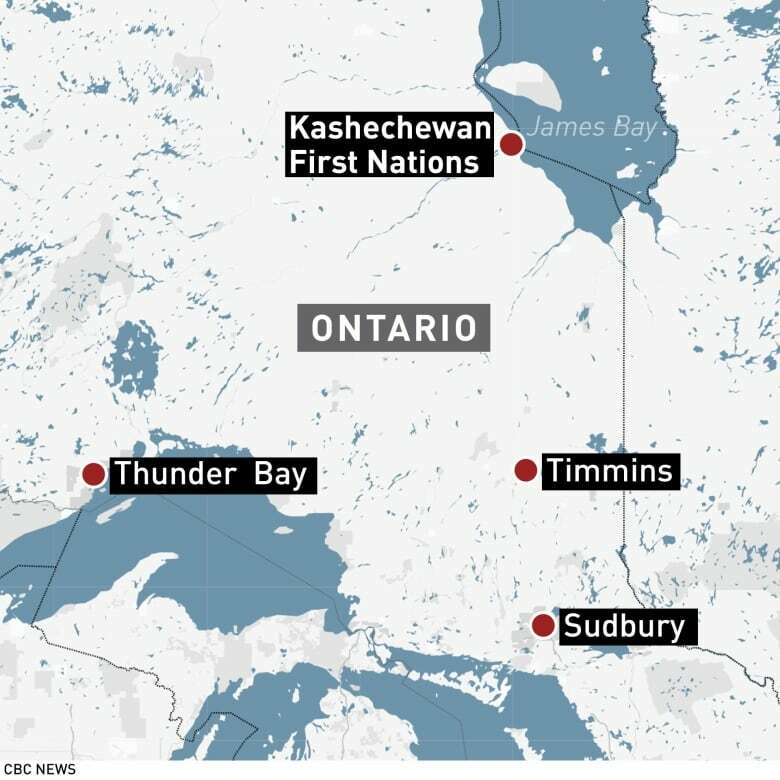 Frustration with the federal government is mounting as Kashechewan First Nation, a northern Ontario community that routinely floods every year, declares a state of emergency and prepares to evacuate. About 2,500 community members were preparing to leave the reserve on April 21, but those plans have been moved up to Monday as last winter's heavy snowfall begins to melt. Friday, on behalf of the council and local community, invited both Indigenous Services Minister Seamus O'Regan and Prime Minister Justin Trudeau to visit. "We are currently working with the First Nation to monitor the threat of flooding, conduct preliminary flood mitigation work through dike repairs, and support them in the transition to host communities. ... We will continue to stay in direct communication with the community to address their needs in this challenging time." He said the move can be a traumatic time for the elderly, sick and for young children who are forced to move schools. Plus, there's always the fear of coming back to a devastated community, he added. "We never know until the ice jams break whether this is the catastrophic year that wipes out the community. We are playing Russian roulette with peoples' lives," said Angus. "Everybody deserves to live in a safe community." "It's been close to three years since they signed and yet nothing has happened. It's pretty disheartening for the community to be derooted every spring. It would be unacceptable anywhere else in the province, anywhere else in Canada, to say the least," he said. "They need to stop playing politics with the lives of the people," he said. "Get serious. What is it going to take to be able to expedite the process? Is it going to take lives to be lost? Is that what they're waiting for?" "Our country spends millions of dollars annually for evacuations and for repairing flood-damaged homes," Philpott said. "When can we expect a serious commitment to funding the relocation that the community has been asking for years? Last week, O'Regan said the government remains committed to relocation and is still working on the technical aspects of the move. "It takes a lot more time than I think we would all like," O'Regan said. "In the meantime, our officials and the community are in touch all the time to make sure that this move once again happens as seamlessly as possible."